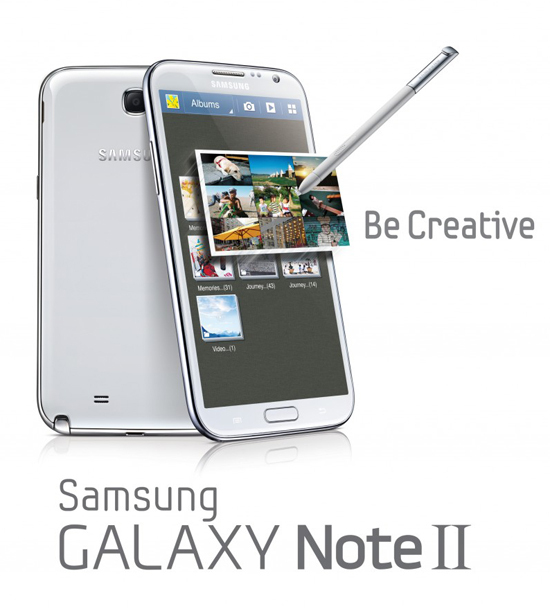 Launch of Samsung Galaxy Note II in Malaysia on October 11, 2012! Last month, I wrote the review about Samsung Galaxy Note II as many Deafs want to know more about what are new features inside this Note II. Camera: Main (Rear) : 8 Megapixel Auto Focus Camera with LED Flash, BSI, Sub (Front) : 1.9 Megapixel VT Camera, BSI, Best Photo, Best Group Pose, Low light shot. Video Codec: MPEG4, H.263, H.264, VC-1, DivX, WMV7, WMV8, WMV9, VP8, Format: 3GP(MP4), WMV(ASF), AVI, FLV, MKV, WebM, Full HD(1080p) Playback & Recording. There are two colours; White and Grey only.